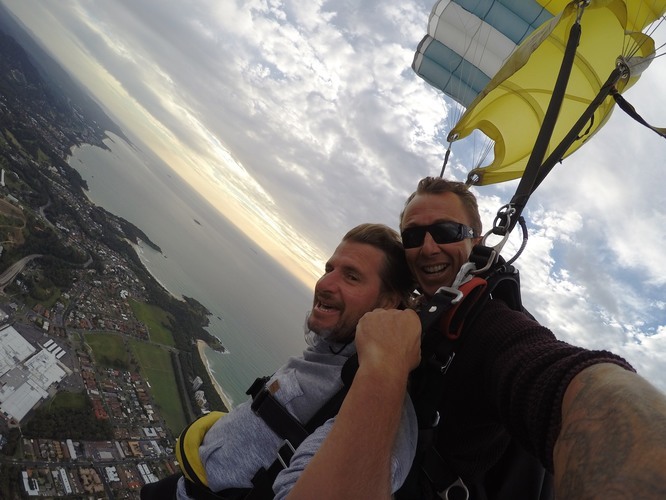 We had a special guest this week – surfing world champion and absolute legend, Mark Occhilupo! 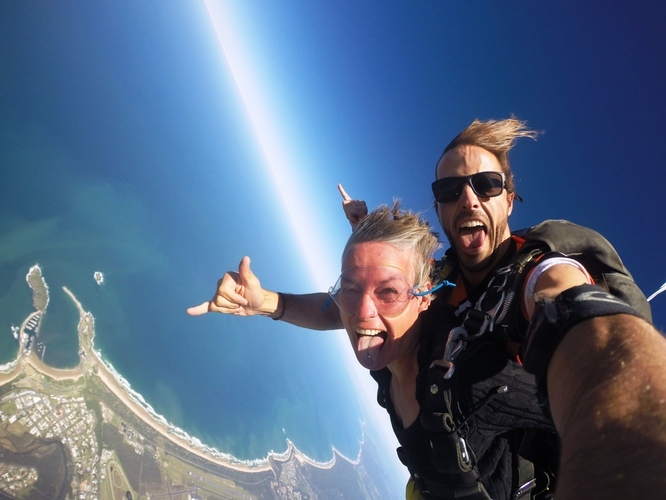 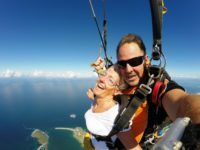 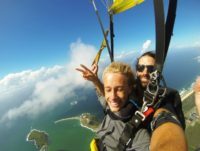 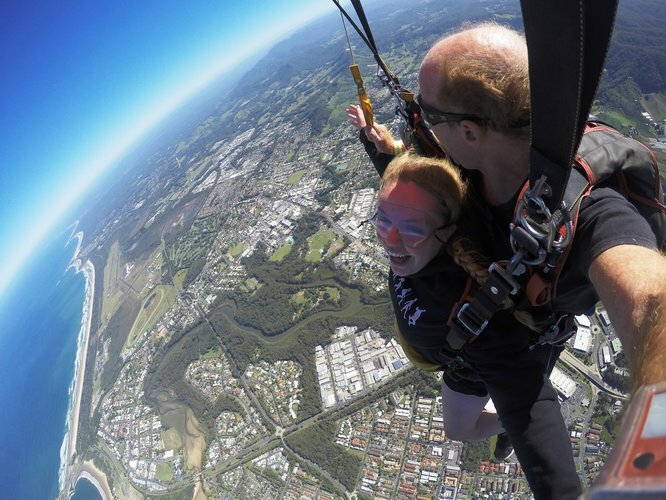 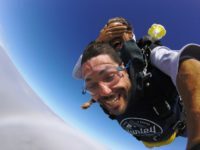 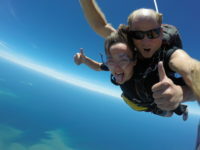 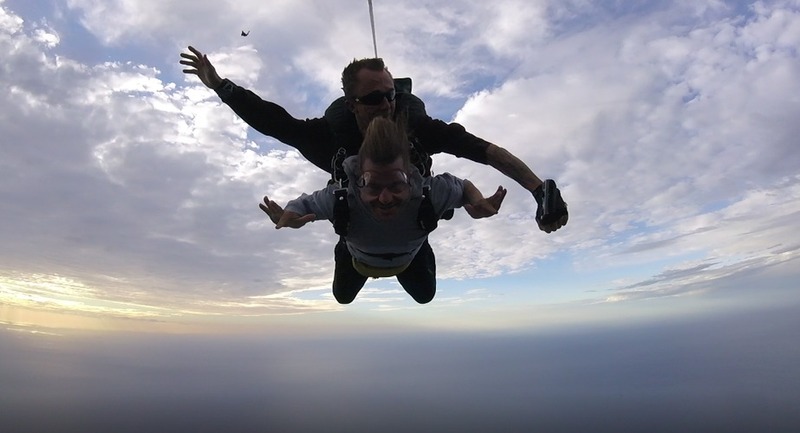 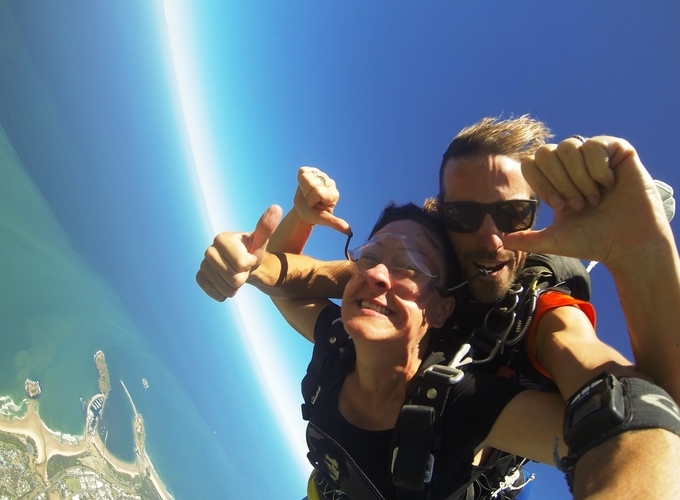 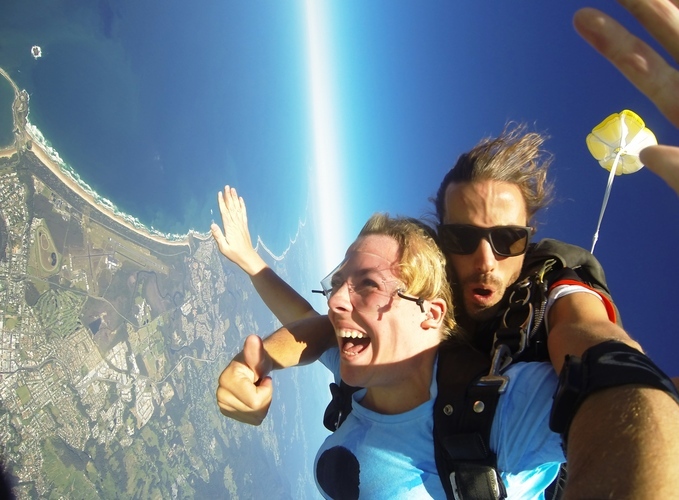 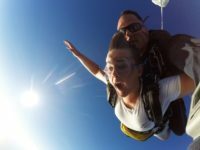 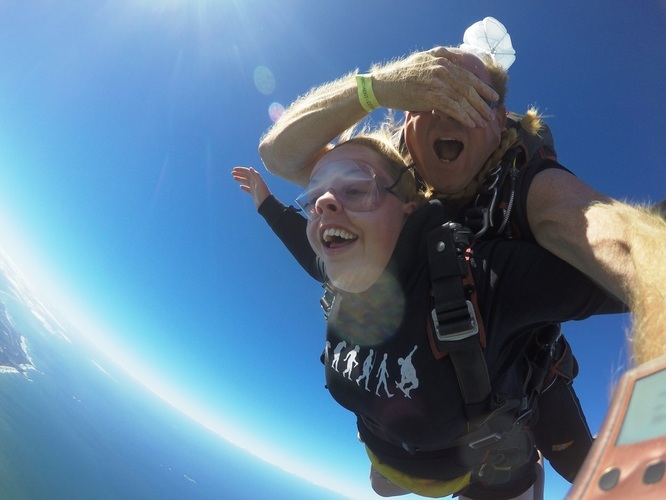 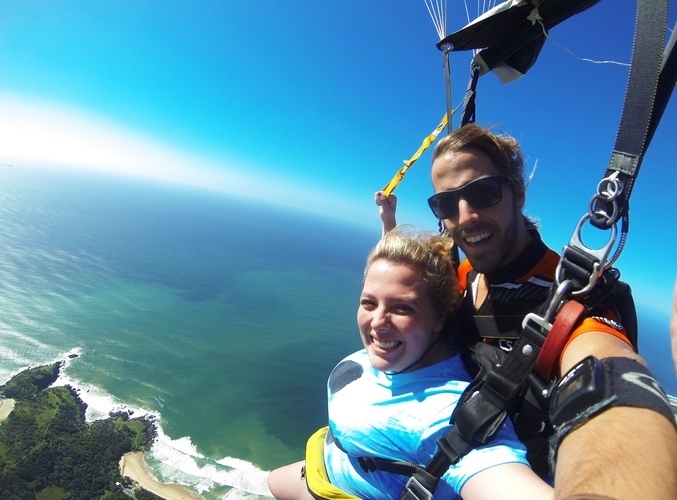 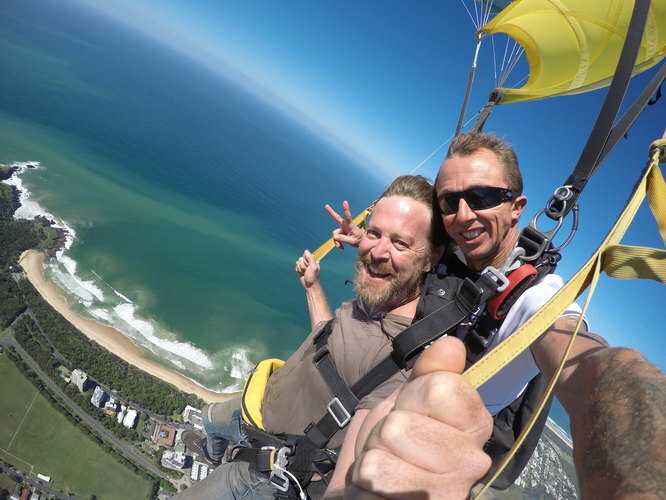 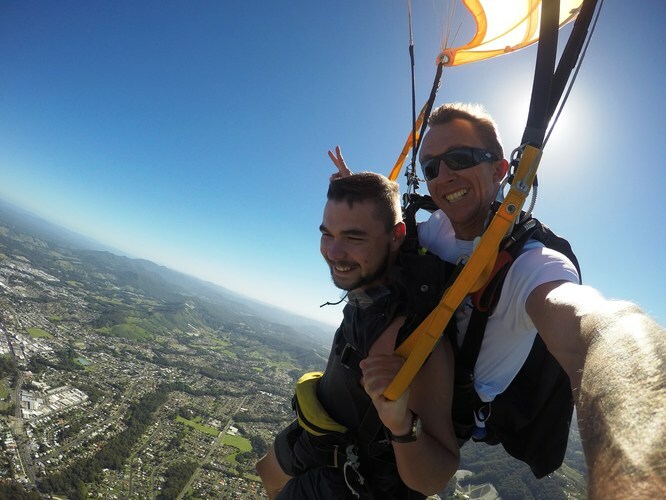 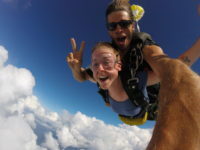 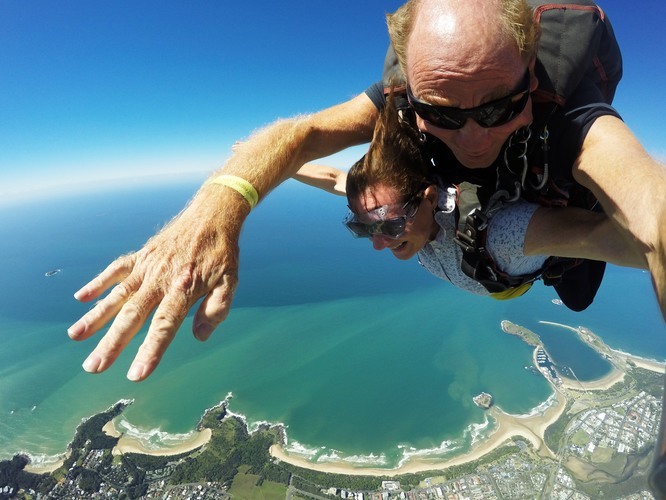 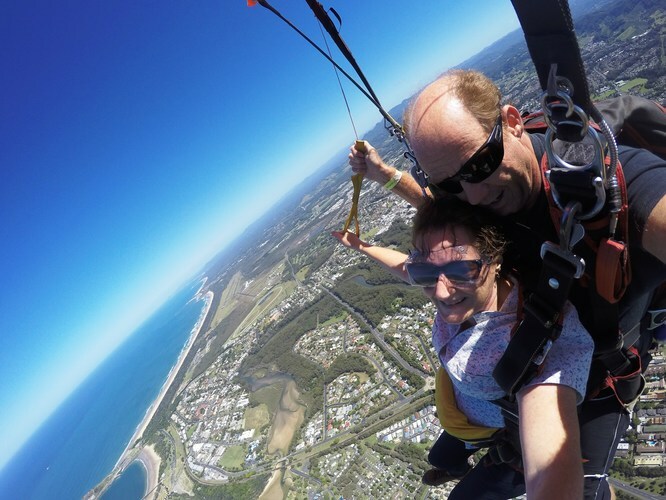 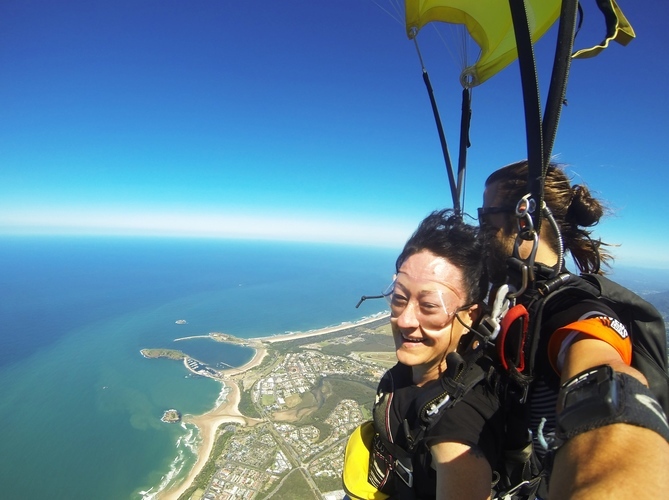 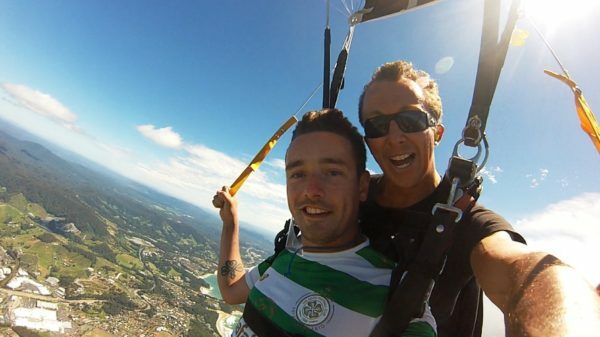 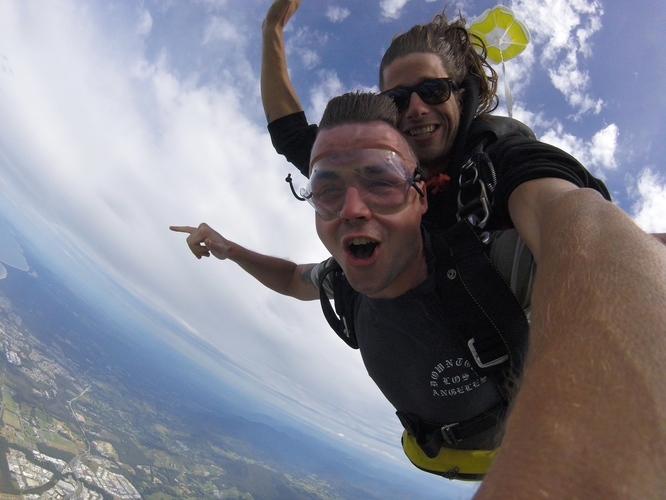 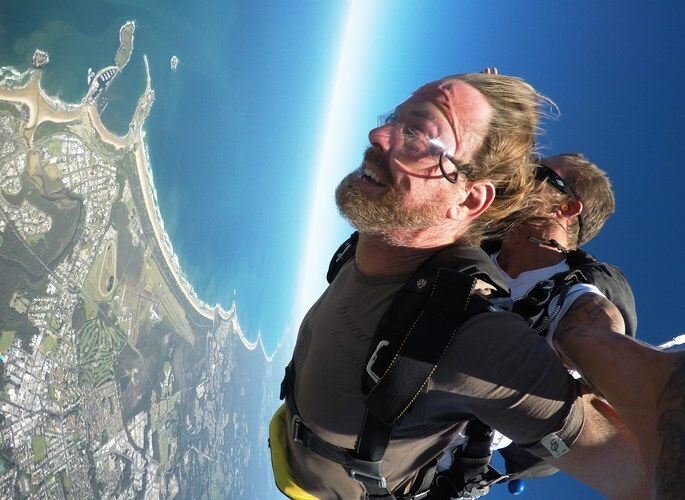 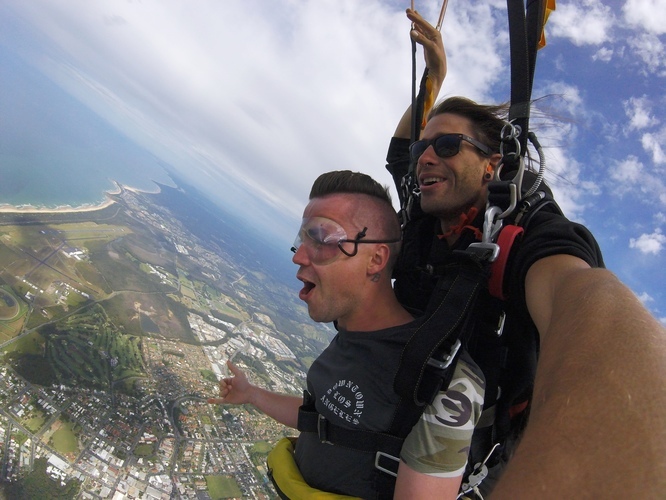 Mark joined us for a skydive into the Billabong OZ Grom Cup at Coffs Harbour. 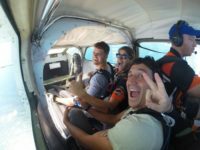 Thanks to Mark Occhilupo for an awesome time and for everyone else who joined us this week! 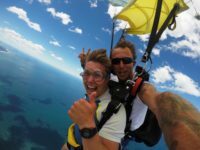 Right click and select ‘save photo as’. 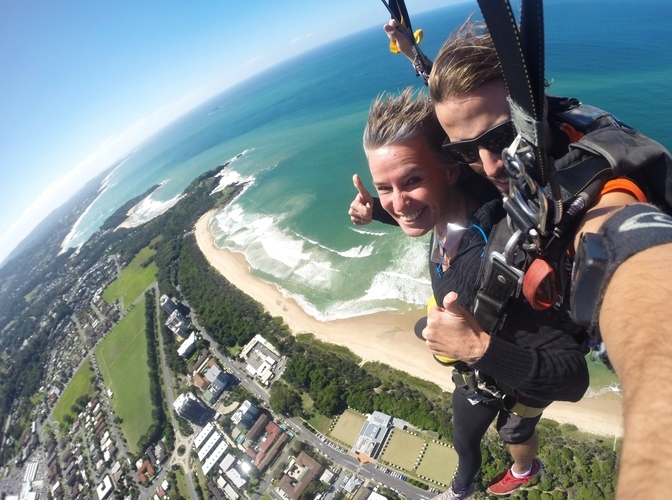 Or on mobile devices, tap and hold the photo and then select ‘save image’.